Yeezy is transformed into a comedian. 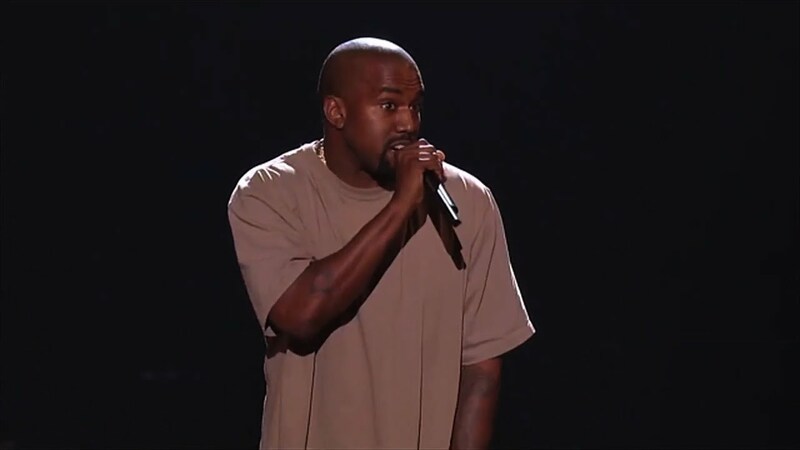 Kanye West’s epic acceptance speech for the MTV VMA Video Vanguard award has been transformed into a live stand-up comedy show. Complete with added laughter from the crowd, Yeezy tells the audience about how he doesn’t understand award shows and his intentions to run for president. Meanwhile, Kanye West was also spotted dancing to The Weeknd’s ‘Can’t Feel My Face’ VMAs performance. The rapper got to his feet in the audience and threw down some amazing dance moves.